The Trauma Assistance Dog program (TAD) is designed for OIF/OEF/OND veterans with diagnosed combat-related post-traumatic stress. Thanks to generous donors and federal and state funding, there is no fundraising requirement for veterans who are eligible for our program. How do NEADS Dogs help veterans? *Program requirements include regular travel to NEADS campus in Princeton, MA for the first year of the program. 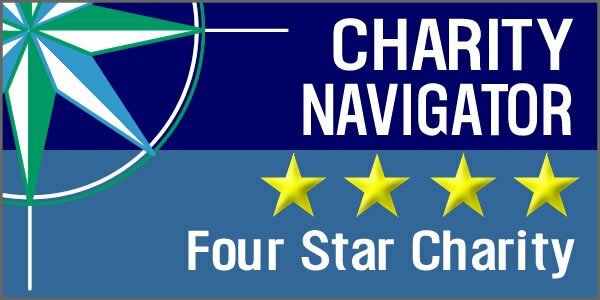 Applicants should live within a 3-hour drive of the NEADS campus. 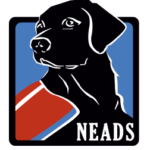 In May of 2006, NEADS was invited to Walter Reed National Military Medical Center outside Washington, D.C. to give a presentation about the many skills and tasks that our dogs could offer to combat veterans. 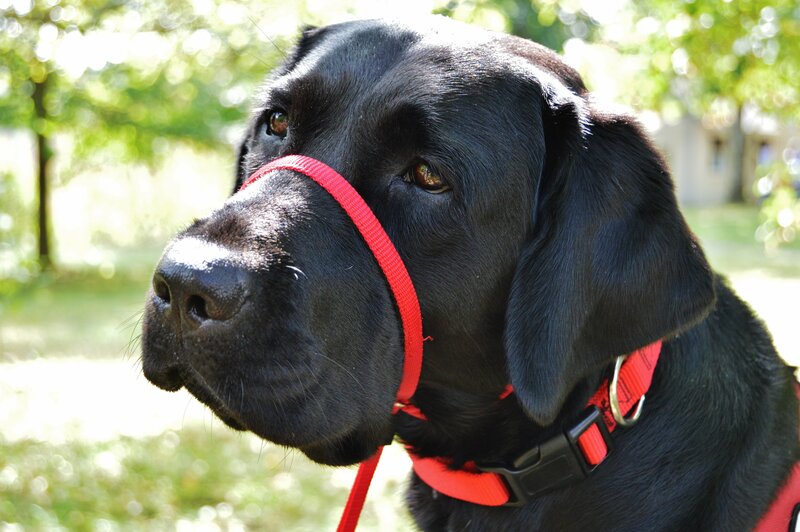 NEADS was the first Service Dog organization to be invited to Walter Reed for this purpose. In addition to hospital staff and administrators, many servicemen and women who had served in Iraq or Afghanistan (and were at Walter Reed being treated for injuries) were in attendance at the meeting. Our presentation drew a great deal of interest and enthusiasm. NEADS immediately recognized that the growing population of wounded veterans required a program that was specially designed to meet their needs, and NEADS formed the Canines for Combat Veterans (CCV) program, which is today known as Service Dogs for Veterans (SDV). 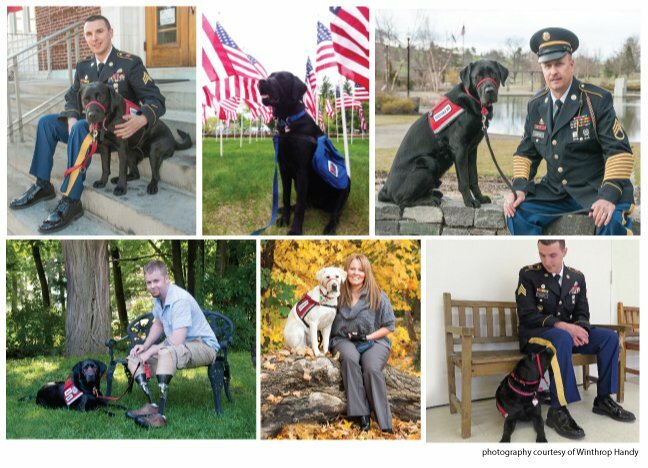 The Service Dogs for Veterans program pairs highly trained NEADS dogs with qualified veterans of our armed services who could benefit from canine assistance. Since 2006, NEADS has placed more than 100 dogs with veterans at no cost.